Protomartyr’s fourth LP, Relatives in Descent, sees the Detroit post-punks finally coming into their own. Compared with their 2015 release, The Agent Intellect, the band’s production takes a massive leap forward here. 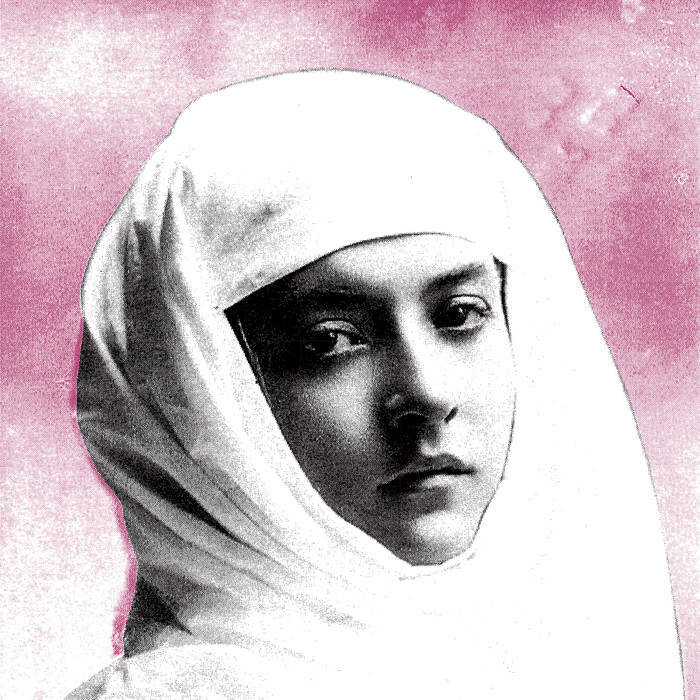 Protomartyr’s sound is far bigger and darker than its ever been. “A Private Understanding” kicks things off with an off-kilter groove that builds into a climactic coda that perfectly demonstrates the group’s marvelous sense of dynamics. “Don’t Go to Anacita” and “My Children” pack some of the sharpest hooks in Protomartyr’s discography thus far, the former of which almost sounds like Ex-Cult covering a Fall song. Songs like “Male Plague” and “Here is the Thing” wonderfully balance Joe Casey’s poetic, socially-aware verses with driving punk rhythms, while tracks like “Windsor Hum” and “Night-Blooming Cereus” show Protomartyr taking a darker, more reserved approach to their usual sound. The band also brings plenty of danceable bass grooves to the table, particularly on “Corpses in Regalia” and “Caitriona.” “The Chuckler,” with its laid-back vocal delivery and jangly guitars, is another highlight on an album packed full of them. Relatives in Descent is a sign that, after almost 10 years, Protomartyr’s still got it.